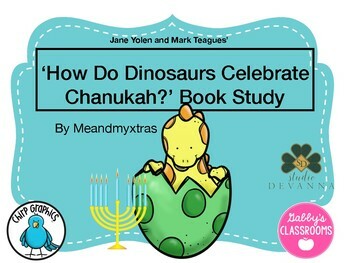 This is a book study for Jan Yolen's 'How do Dinosaurs Say Happy Chanukah?' 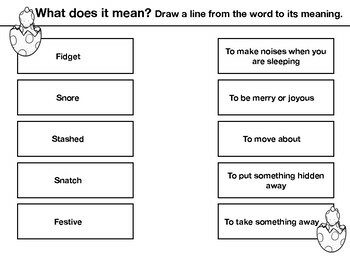 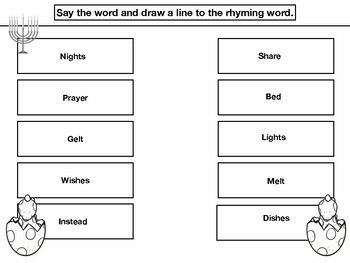 Included in this study are comprehension, word meaning and rhyming activities. 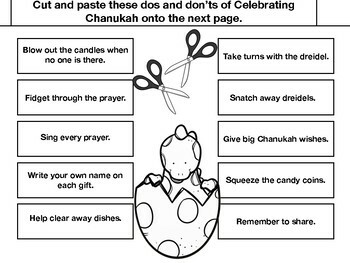 A directive draw page is also included for fast finishers.